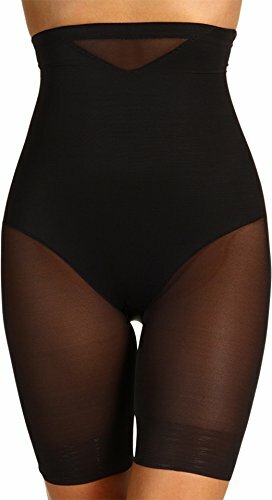 Hi-waist long leg shaper defines the waist, backside, and thighs via a double-layer nylon construction to deliver extra firm control for a smooth, trim shape. 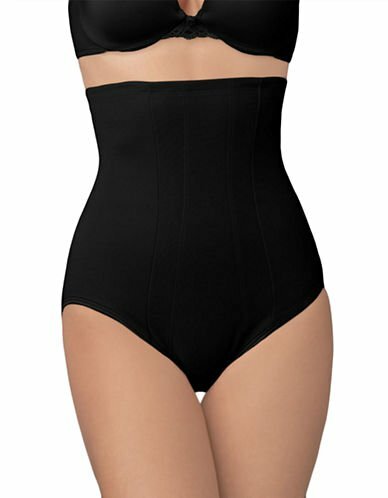 Torsette offers extra firm control to smooth out the back, shape the midriff, and slim the tummy, waist, hips, and thighs. 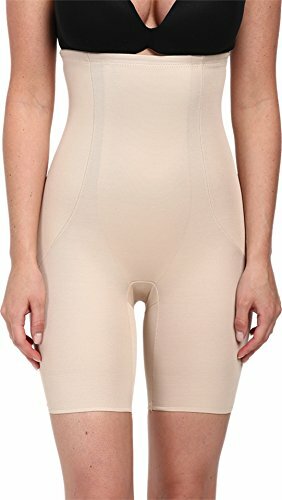 Wonderful Panel® flattens tummy and provides fit adjustability.